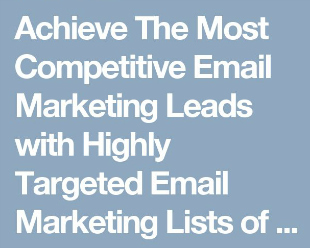 of a successful sales and marketing lead generation campaign. 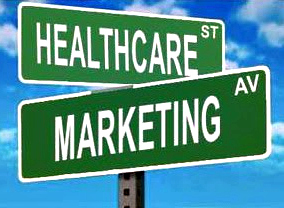 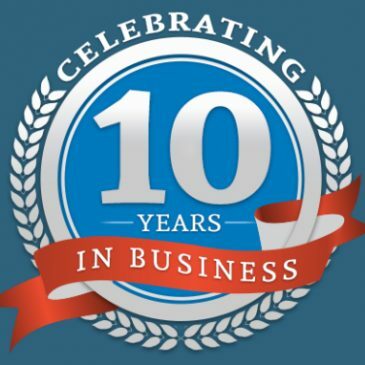 Award-winning direct marketing campaigns don't get off the ground without identifying quality direct marketing information first. 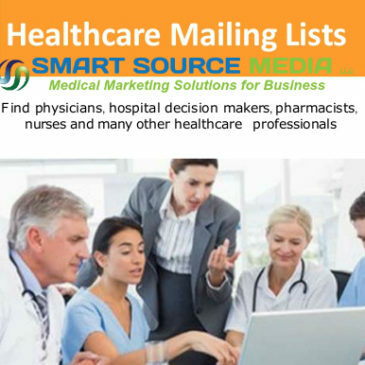 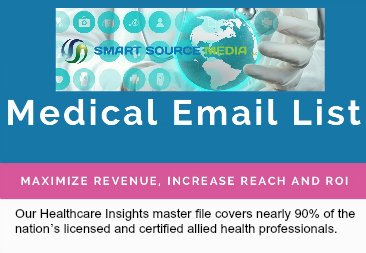 Whether your channels are business-to-business or business-to-consumer, Smart Source Media will help you reach your target audience with high-profile response lists, subscriber files, custom database compilations and more. 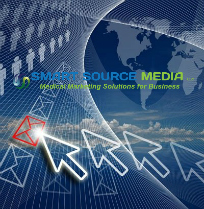 Our comprehensive Insights marketing databases offer the perfect formula for optimizing results. 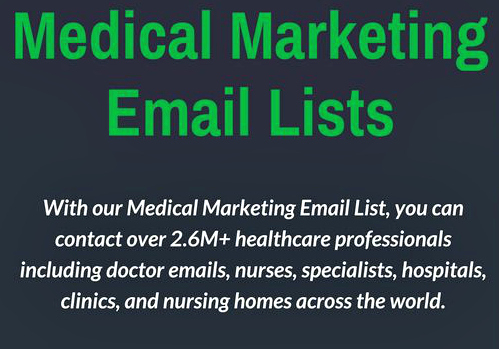 High quality, telephone-verified and up-to-date data points to hit your primary target.